The space can be used on those slots of the day that we are not teaching ourselves. 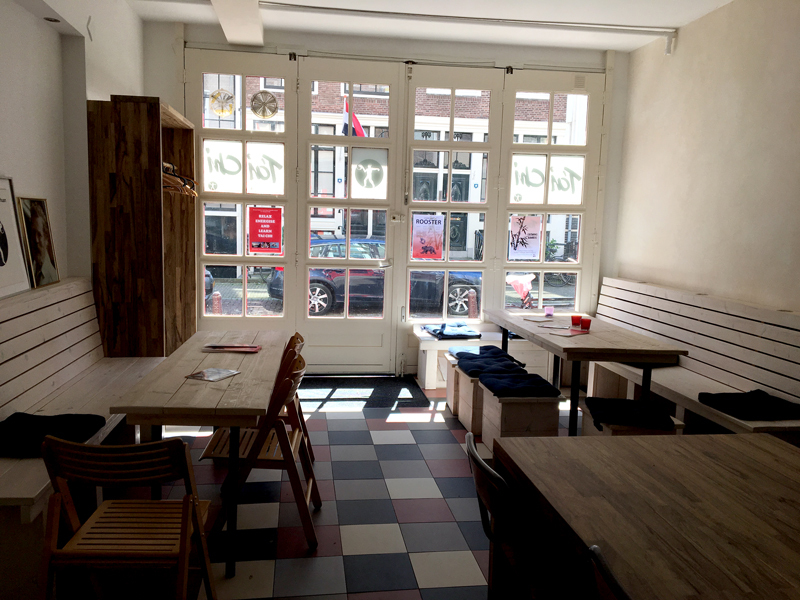 The lobby is 30 m² in size, it has tables and chairs, a small kitchen including a warming plate. inbuild water cooker, coffee preparing device, and dishwasher. There is free WiFi. The size of the main room is about 80 m². It’s spacious, light and has a beautiful bamboo wooden floor with floor heating. There is a mirror wall and there are 20 zafu’s and 25 stools. There is also a smaller room that can be used, but only when the large space is rented as well. This allows one to work in groups if so decided. 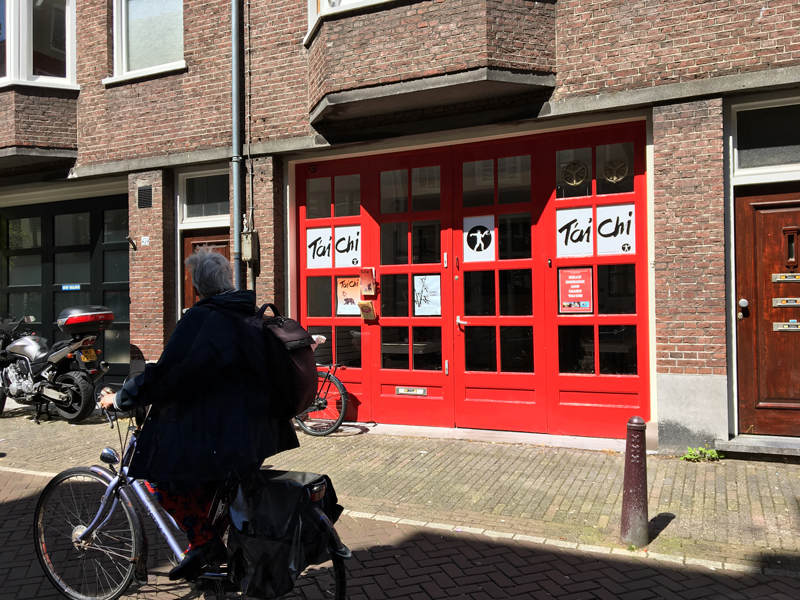 In case you would like to know about the possibility of using our space please send an e-mail to info@taichichuan.nl .